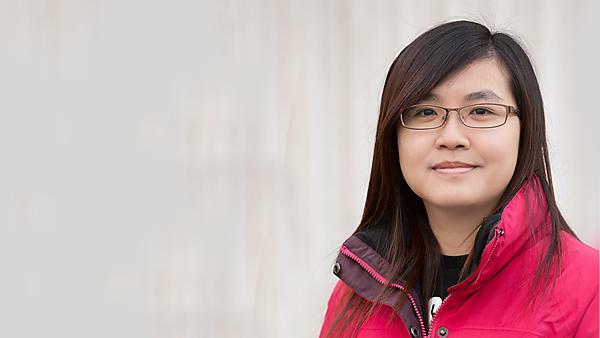 We've tried to provide all the information you will need if you are thinking about coming to study at the University of Plymouth from Taiwan. We require applicants to have completed a Senior School Leaving Certificate plus an International Foundation Year or equivalent. Our partner college on campus, University of Plymouth International College (UPIC), offers a wide variety of foundation courses.